Bitter Ex Bitters is the delicious brainchild of exes in love, but now partners in business, Ryan Rezvani and Stephanie Andrews. They make their handcrafted bitters right here in the heart of Chicago using only the finest roots, herbs, spices and fruits. 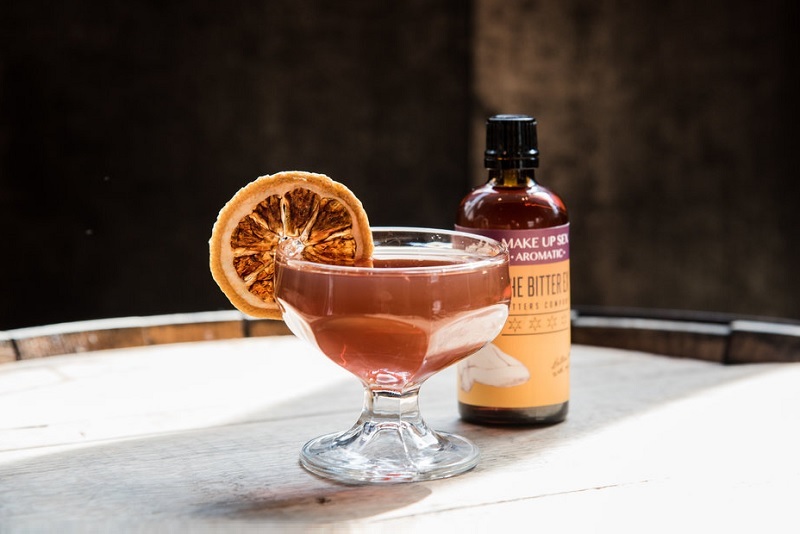 If you’re looking for a way to enhance your next cocktail, meal or dessert, try Bitter Ex Bitters and recipes. 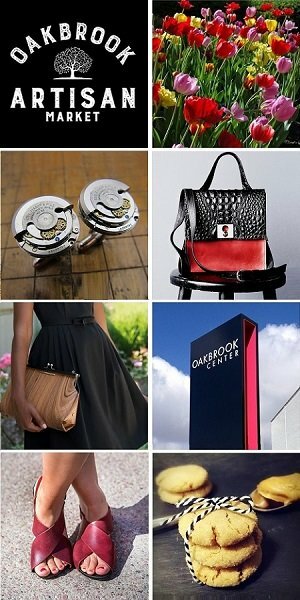 We’re excited to feature Bitter Ex Bitters along with 100+ of Chicago’s finest artisans in food, fashion, home goods + art at the Chicago Artisan Market at Morgan Manufacturing (401 N. Morgan St., Chicago) on Sunday, December 2, 2018 from 10am-4pm. These days, making cocktails at home with Bitter Ex Bitters might save you some serious coin. According to a recent Fortune article, the price of a cocktail has risen dramatically. A decade ago, the average price for a craft cocktail in Chicago, and in other major markets, it would run you around $10. Today a craft cocktail at a bar with a top tier mixologist is more likely to set you back $15-$20… or more (e.g. $18 at the Aviary in Chicago, up to $23 for a Sidecar at Bemelman’s Bar in NYC according to Fortune). Now you can easily make a great cocktail at home with Bitter Ex Bitters. Choose from their Aromatic Bitters, Spicy Celery Bitters, Coffee Bitters, Citrus Bitters and Root Beer Bitters. You will find Bitter Ex is a great twist on a classic or you create something brand new. They even have a home baked, soft and chewy Chocolate Chip Cookie recipe! Learn more about Bitter Ex Bitters on their website.